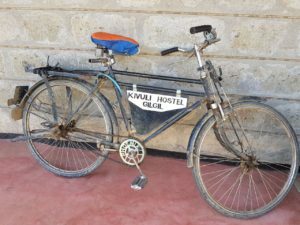 We opened the first hostel in 2008 in the grounds of the Gilgil Township Primary School. 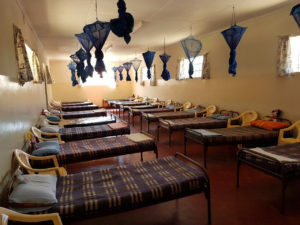 A second hostel was opened in 2014, and together they provide overnight care for up to 64 children with mental and physical disabilities who would otherwise not be able to attend school. The project began as the Special Unit of the of the Gilgil Township Primary School. There were fewer than 10 children being educated in a small run-down building beside the playing fields. Many of the children had physical as well as mental disabilities making them especially vulnerable on their daily journeys. Sadly a number of the girls were raped along the way. The building of the hostels has utterly transformed this dismal situation. The children now have a clean, safe and secure environment from which to learn. 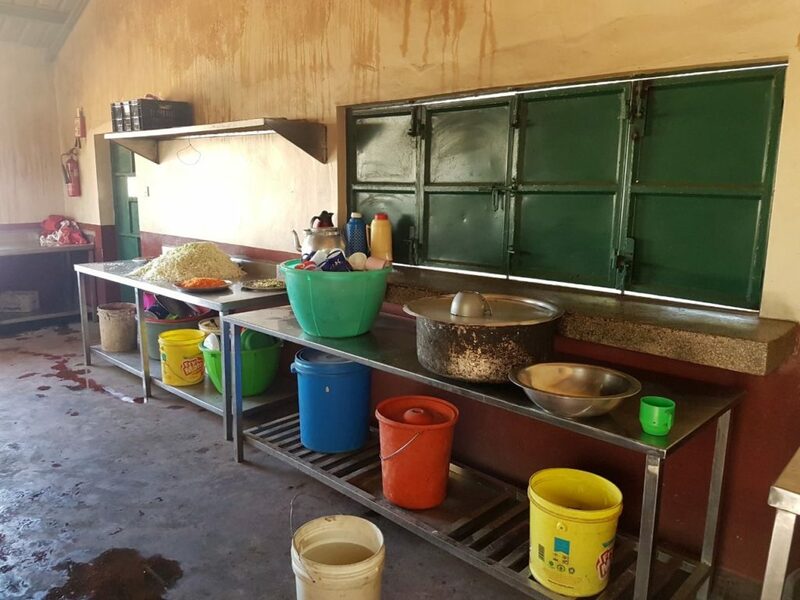 Today the Special Unit has grown into a school in its own right with over 110 children, most of whom are housed in the hostels. 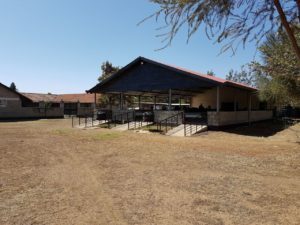 The school is called the Gilgil Special School. Awareness of the Trust’s work has spread to the wider community prompting more parents of disabled children to come forward and enroll their children in the school. We are delighted that the Gilgil Special School has been recognised as a ‘Centre of Excellence’ by the Kenyan Government. The hostels have made a profound difference to the attitude of the local community towards disability. Parents have seen that their children really are capable of learning essential life skills and therefore now accept them far more readily. They also realise that many of the children are capable of much more than that – and indeed 11 of the children from the Special School have made such progress that they have now moved into the mainstream Primary School. Crucial to this success has been the involvement, from the outset, of all the key stakeholders in the community. These hostels cost approx £9,000 each to run per annum and Kivuli Trust contributes 60% of these funds. What does each project cost to build? The cost of constructing a hostel capable of accommodating 34 children is c. £45,000. The cost of fitting out and furnishing a similar hostel is approximately £10,000 plus £10,000 for a rainwater tank. What does each project cost to operate? 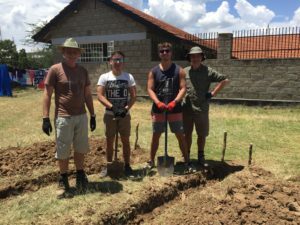 The annual running cost for each hostel is c. £9,000 and includes water, electricity, gas/charcoal, food, sundries and salaries for the live-in carers and assistants. This is funded jointly by Kivuli Trust, the Kenyan Government, donations and boarding fees. Boarding fees are aligned with boarding schools in the area and are essential in reinforcing the fact that there is value to what is being provided. The fees are waived in exceptional circumstances, for example for orphans or where the family simply cannot afford to pay. How much does it cost to pay for one child to stay at a hostel? The annual cost per child is £120 – or £10 per month.